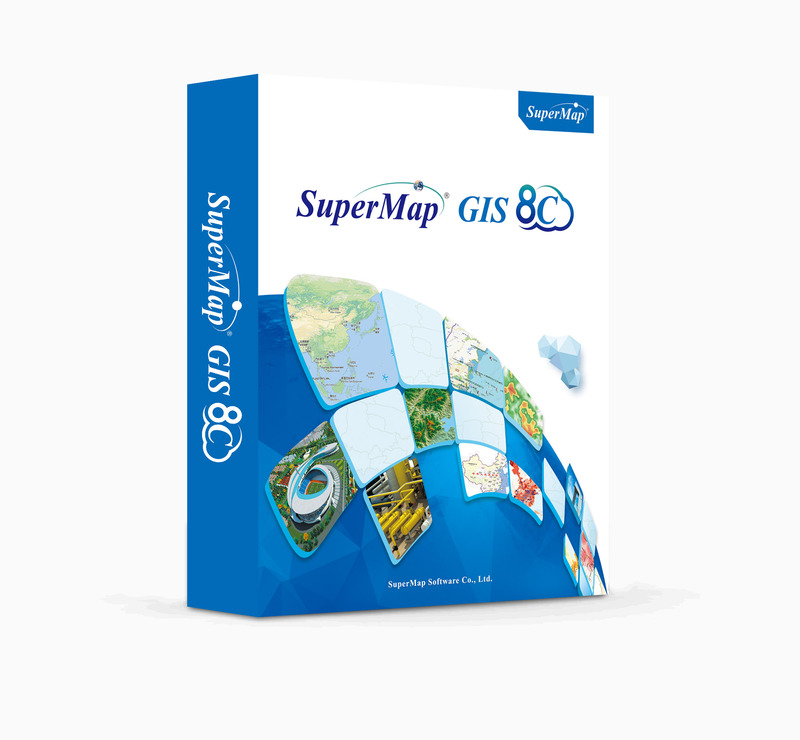 SuperMap Software Co., Ltd is an innovative GIS platform software and service provider. Founded in 1997, SuperMap now has 3,700 staff, setting 38 branches in China to provide local service, with annual revenue growth of over 30%. SuperMap GIS product line is comprised of a full range of GIS platforms, including Cloud GIS, Component GIS, Desktop GIS, Mobile GIS and client SDK. SuperMap GIS is widely used in various fields and has become an advanced GIS platform software in China since 2015. The 4 key technologies of SuperMap GIS include Cross-platform GIS, Cloud and Client Integration GIS, new generation 3D GIS and Big Data GIS. 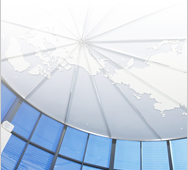 SuperMap has established companies in Hong Kong and Tokyo for international business development. Also, SuperMap has developed lots of agencies and partners all over the world including South Korea, Malaysia, etc. to make more clients benefit from our leading GIS technology.